Looking back and analyzing the year behind us, 2015 was quite eventful for progressive jackpot wins - even if said events took a downward turn toward the end. But let's not focus on the bad. Let's see what massive jackpots were won during 2015. 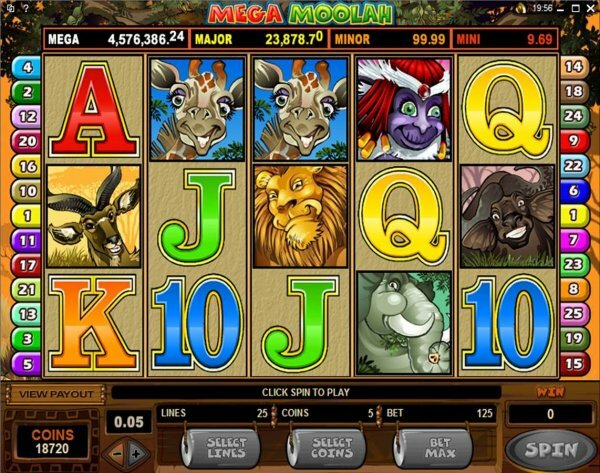 Other progressive jackpots have made massive payouts, but not quite as massive as Microgaming's Mega Jackpot. NetEnt's Mega Fortune remained true to its reputation, paying out €8,577,104 to a lucky Folkeautomaten player back in November. The previous record holder for the biggest jackpot win (see above) paid out another massive jackpot at the beginning of the year - a lucky LeoVegas player won €5,657,495 playing it. Hall of Gods is a favorite progressive slot, and is quite a generous one, too. 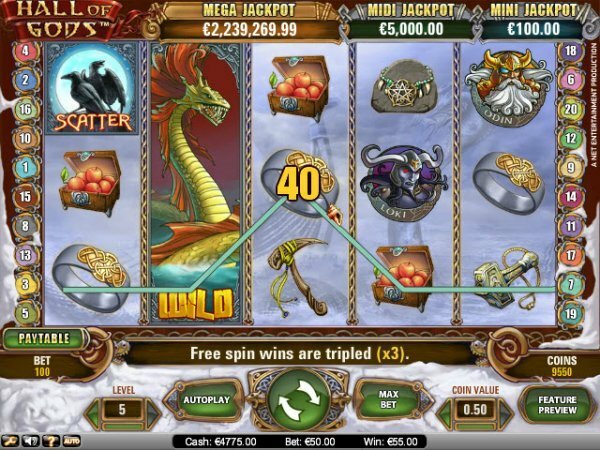 In 2015, its Mega jackpot was also hit twice: in April, paying out €7,820,888 to a lucky Betsson Casino player, and eight months later, on December 3rd, paying €7,530,141 to a yet unnamed player at an also yet unnamed casino. As you can see, 2015 was a very lucky year for a series of casino players around the globe. And the year brought some good news for the residents of New Jersey - NetEnt, the developer behind some of the most generous progressive slots, has been rewarded a license to offer its services in the state. The company signed content distribution deals with several local online gambling operators, and its games are already live in their internet casinos. Hopefully, other states will follow New Jersey's lead in 2016, choosing to regulate online gambling. This would offer not only alternatives to sketchy casino operators like Netad Management. 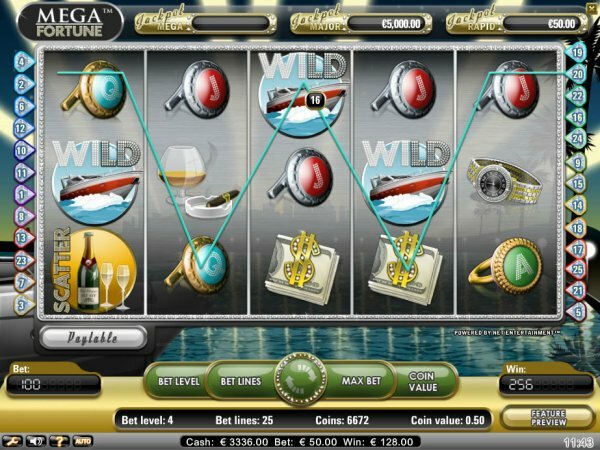 The company ran several US facing online casinos - like WinPalace, Slots Jungle, and others - but its owners were arrested for hacking, fraud, and money laundering in Israel.